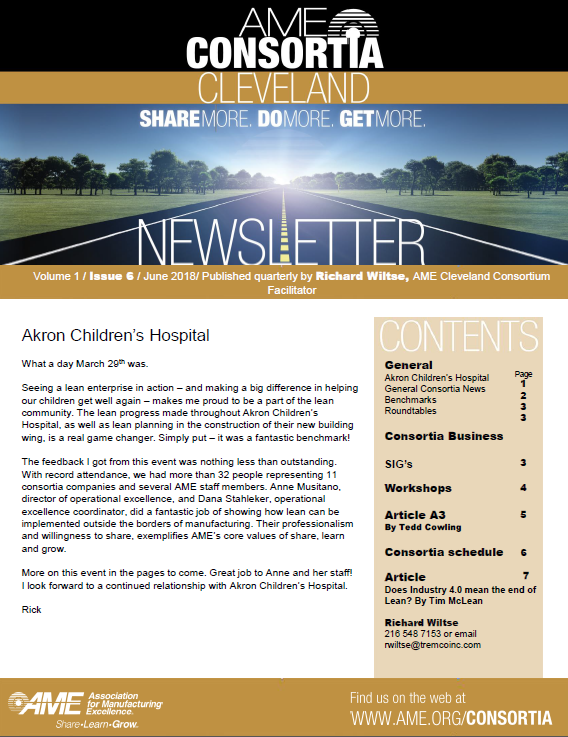 Is your company located in the Cleveland area and committed to continuous improvement? Are you seeking ways to accelerate your improvement journey, deliver better value to your customers, and engage your workforce? 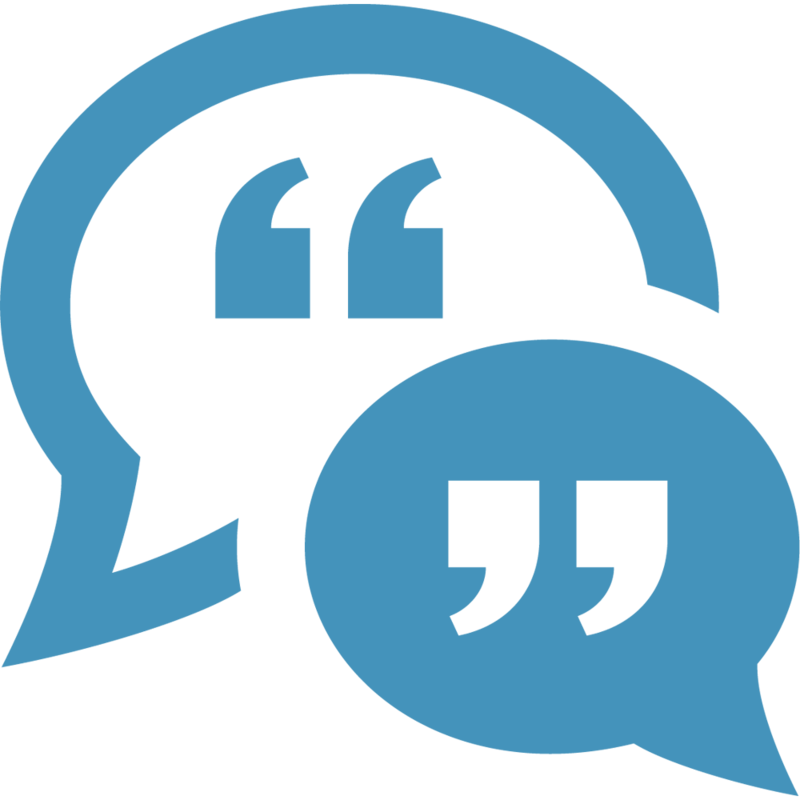 Join the AME Cleveland Consortium today and become part of a collaborative learning network of local companies that are committed to performance excellence and collaborative learning. Consortium membership is open to companies from any industry (manufacturing, healthcare, financial services, software, distribution, information technology, and more) in the Cleveland area with a desire to share and learn to become part of this practitioner-to-practitioner network. Leverage collective resources and knowledge and improve your approach to improvement! Interested in joining? 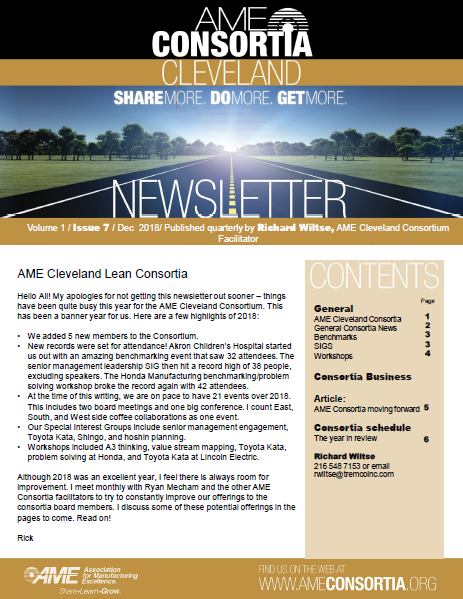 Get an introduction to the AME Cleveland Consortium and learn more about the benefits, offerings and more. Contact Rick Wiltse, AME Cleveland Consortium facilitator, at rwiltse@tremcoinc.com or 216-548-7153. 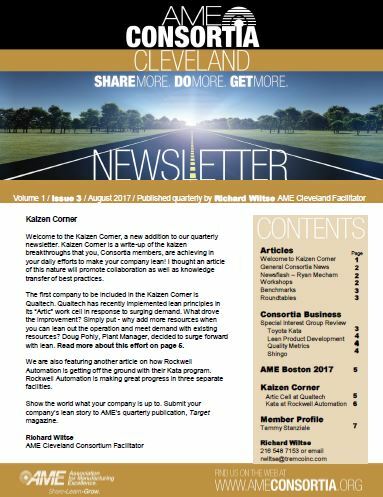 Honda R&D of Americas, Inc.
Join the AME Cleveland Consortium! The AME Consortia program is managed by AME, a nonprofit association representing more than 4,000 lean and continuous improvement professionals. 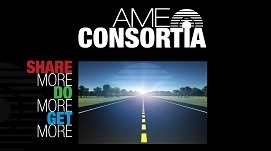 AME Consortia membership is offered on an annual basis and includes AME corporate membership. The cost is $4,800 for Silver Membership and $14,400 for Gold Membership per year. To learn more about AME member benefits for AME Consortia members, download this brochure. 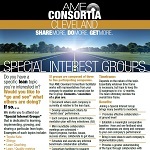 The AME Cleveland Consortium has several special interest groups you can join. Download the flyer to learn more!